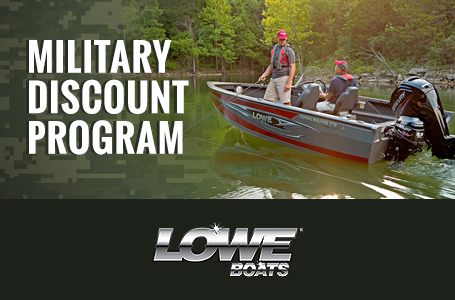 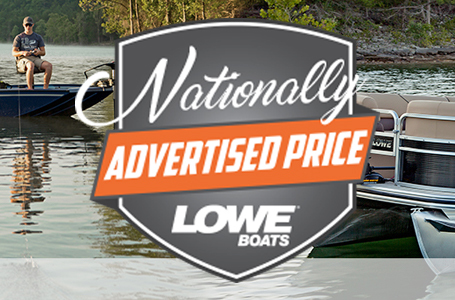 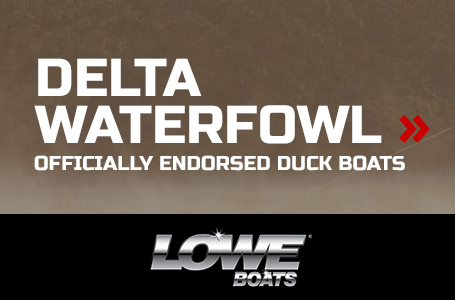 Lowe Jon boats have been trusted for generations by anglers, hunters and commercial clients. 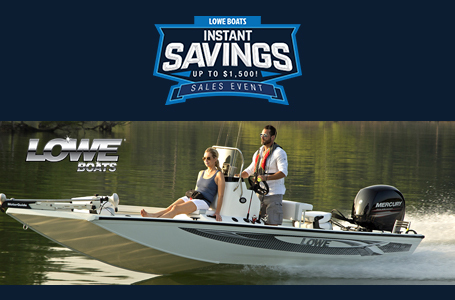 Built to superior standards, they feature aluminum, riveted construction, with details like formed-in keels and spray rails, oar lock mounts, and convenient transom handles to make your job easier. 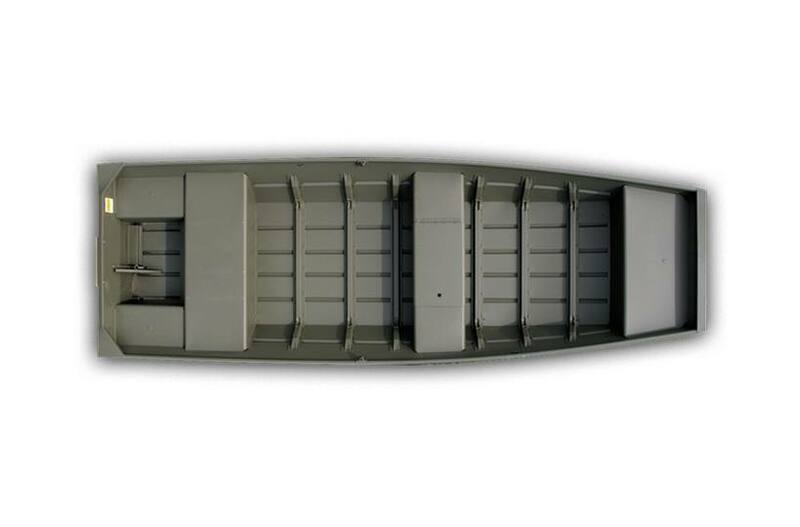 The 14' Little Jon 1436 features a durable paint finish inside and out, and it'll keep you in the action for many great boating years.